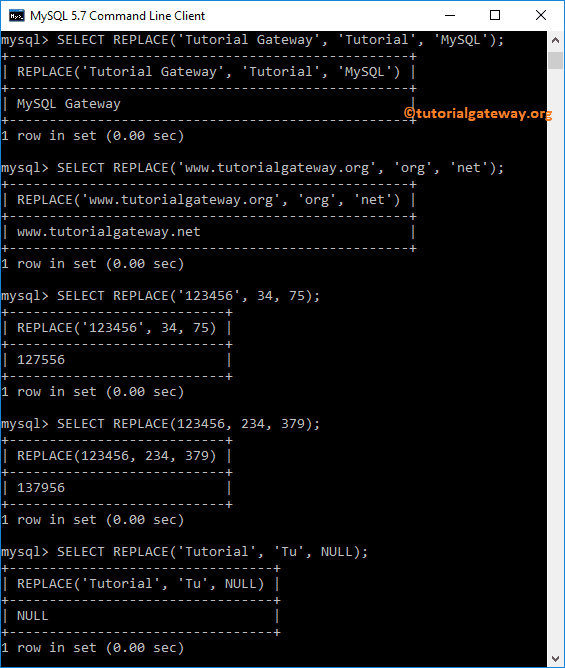 The MySQL REPLACE function is one of the String Function, which is used to replace the existing string expression with new string value. 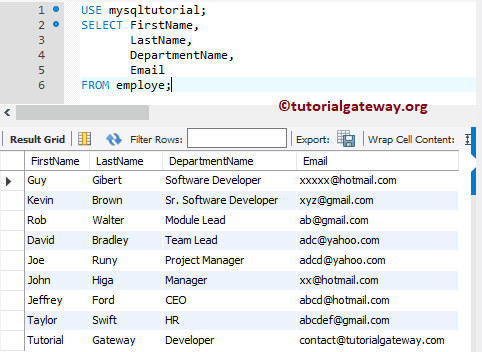 In this article we will show you, How to write String REPLACE in MySQL with example. Expression: Please specify the valid expression on which you want to perform search. Replace function will replace portion of a string present here. Replace_String: Please specify the valid new string, or charter tat you want to insert into String_Expression. The String Replace Function is used to replace the characters in original string with specified expression. The following query will show multiple ways to use this String replace function. 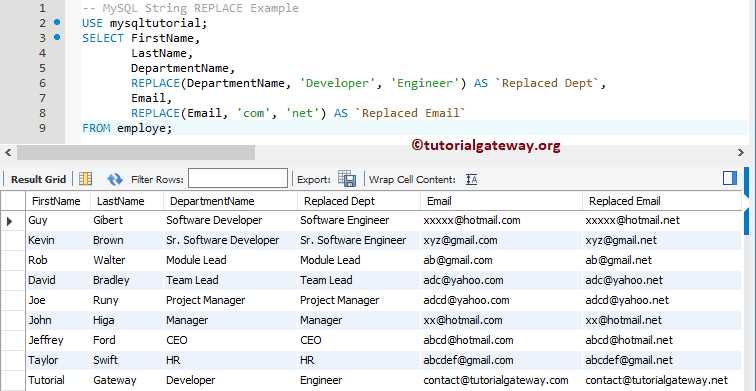 In this example, we implement the string replace function on different columns present in the employee table.